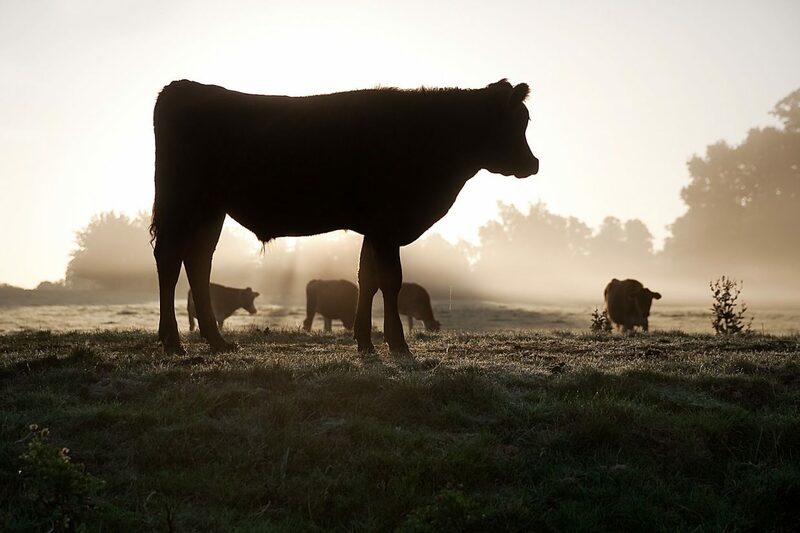 The Beef Improvement Federation, in its 50th year, is the group that is credited with first sharing research about the data that drives selection in the cattle industry. 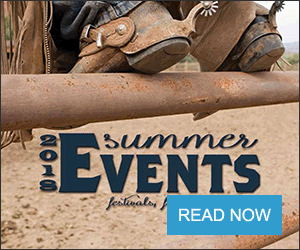 At the BIF Research Symposium and Convention held in Loveland, Colo., from June 20-22, a panel discussion was held to discuss the management of that data. "We need to find ways to share data but we need to find ways for companies to act in their own interest to further their own genetic testing," Genho said. Wade Shafer, executive vice president, American Simmental Association, admitted that until the past 10 years, he paid little mind to data ownership as there were organizations and land grant universities that provided cutting-edge information. However, he said he has since become keenly aware of intellectual rights and hopes to see a free-flowing exchange of data. Shafer also represents International Genetic Solutions, a company that collaborates between breed associations to help the commercial cattleman. Marketing, advertising, education, genetic testing, evaluating cattle value, and working to advance youth programs are among the topics IGS uses to further collaborate between breed associations. Shafer said data submitted to IGS becomes a permanent part of the evaluation database that resides at the American Simmental Association. Any use beyond genetic evaluation must be approved by the breed associations. Breed associations involved in IGS include Canadian Angus, Canadian Shorthorn Association, Canadian Gelbvieh Association, Canadian Limousin Association, Canadian Simmental Association, American Red Angus Association, American Gelbvieh, American Chianina Association, North American Limousin Association, American Shorthorn Association and the American Simmental Association. Shafer said there is more leverage in data sharing with the American associations. "I would love to have an open source situation where data flows freely," Shafer said. "I know we need to innovate and make progress, so I would hope we could find a balance." Matt Cleveland, director, Global Beef Product Development, Genus ABS, said Genus is a genetic improvement company that focuses on increasing the profitability of clients through the production of high-quality proteins. Cleveland said ABS has been a pioneer in data collection and remain facilitators of the like. In the 1960s, the company began large-scale progeny testing and moved into the use of EPDs in the 1970s. In recent years, they have partnered to collect data to contribute to national genetic evaluation databases to help producers make the best possible selection decisions. Cleveland said while data collection in the U.S. is strongest, there is data being collected in international markets. In Brazil, Angus genetics are being used on Nelore cattle and data gathering is helping to increase profitability. In the UK, data is being collected on British Blue cattle crossed with dairy cattle to produce F1 crosses. He said the challenge is to collect data about economically relevant traits to drive genetic improvement and profitability through a targeted approach. It is by this, that producers and partners are incentivized to contribute data to improve profitability for the whole. Larry Benyshek, president, Benyshek and Hough Consulting Services, said he has seen changes in the cattle industry. At his first BIF meeting in 1972, he said attendees debated whether performance records even had a place in the industry. "We've moved from a way of life to a business," he said. "We became consumer driven and consumer is king both domestically and globally." 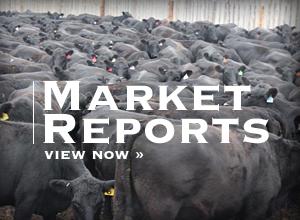 Benyshek said the information flow for the best prediction results ought to come from registered seedstock producers, commercial cow calf producers and stockers, feedyards and packing plants. Benyshek said his company's job is to then make the right information accessible and available to the producers and others to help them make good decisions. He said he agreed that the free flow of information is important and that the availability of data is vital. Ownership of the data, he said, is more simple than the storage of the data in a way that it's accessible and can be turned into usable information. Dan Moser, president, Angus Genetics, Inc., American Angus Association, said he first thinks of stewardship when it comes to data. The conservation of resources on ranches is similar to taking care of data. 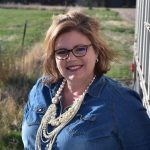 Moser said American Angus Association members have made significant investments in databases and turning that data into knowledge is a job AGI takes seriously. In fact, he said, AGI has 500,000 genotypes in weekly genetic evaluation and stores over 1 million samples. Moser, in a panel discussion, said the data gathered and the knowledge that can be garnered through that data, can put cattle producers into a competitive position and encourages producers to continue to contribute the data to better the industry as a whole.